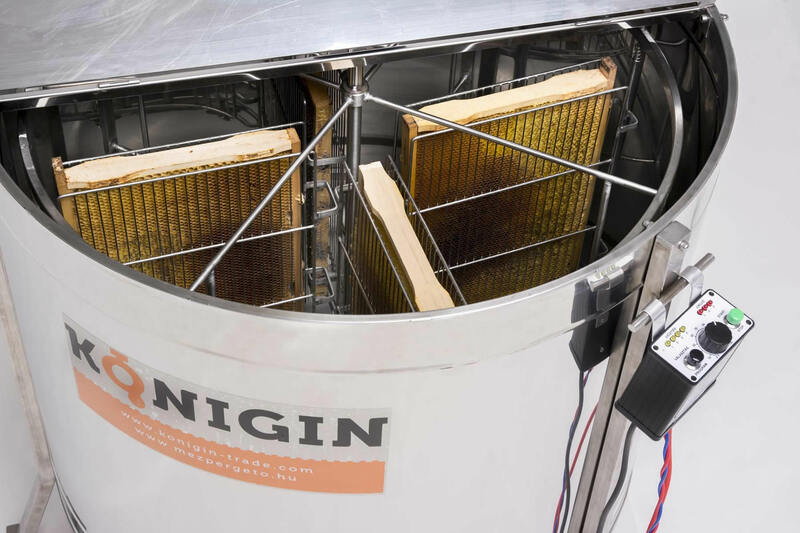 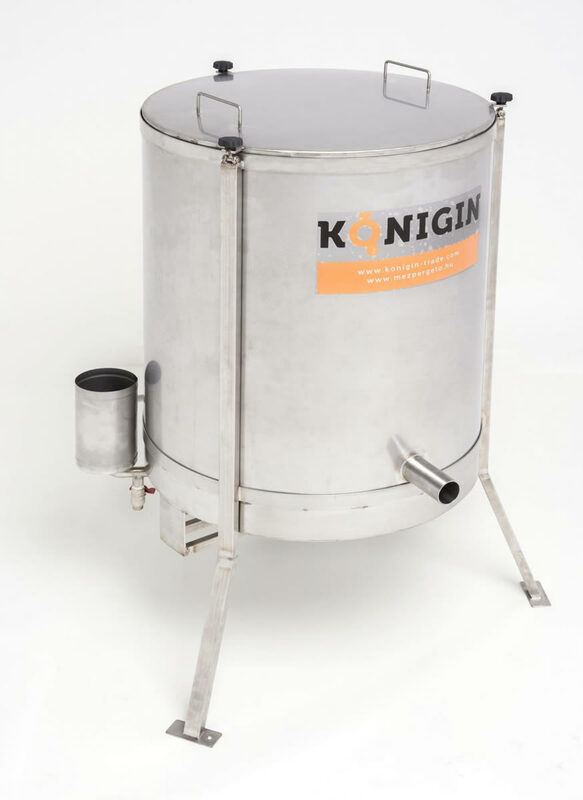 We are pleased and excited to announce a partnership with bee-keeping equipment manufacturer Konigin. 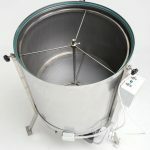 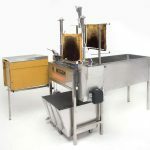 Radial, Self-turning and Tangential Honey Extractors, Fully and Semi-Automatic Uncapping Machines, Wax Melting Centrifuges and Uncapping Tanks. 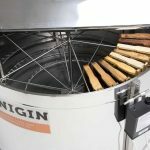 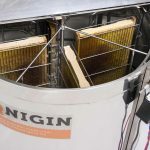 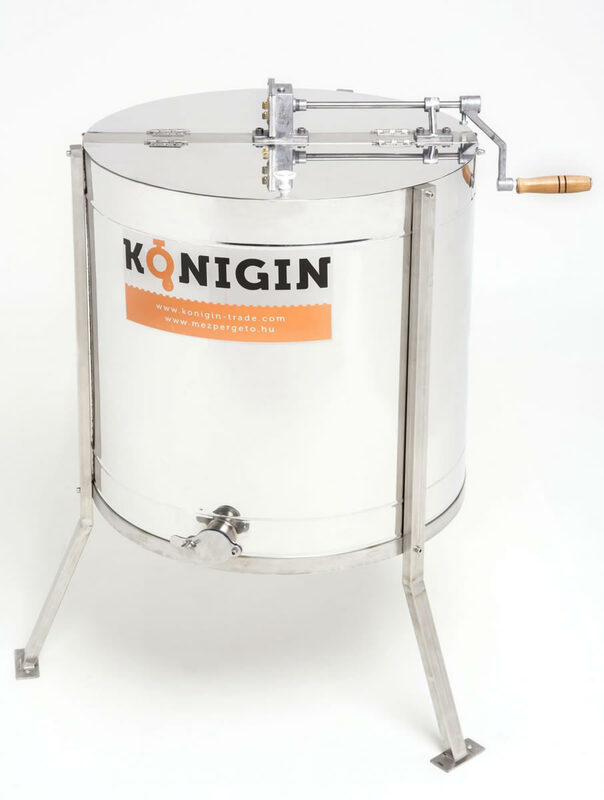 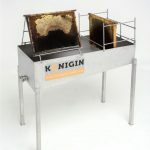 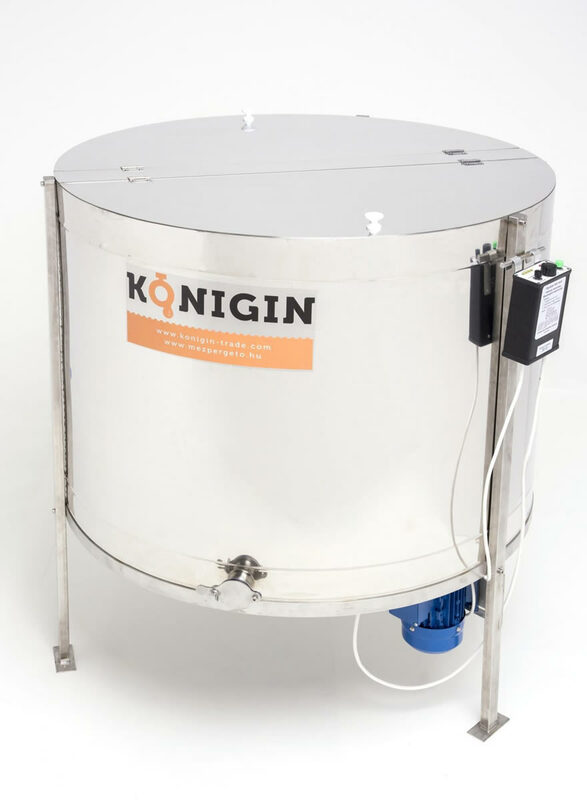 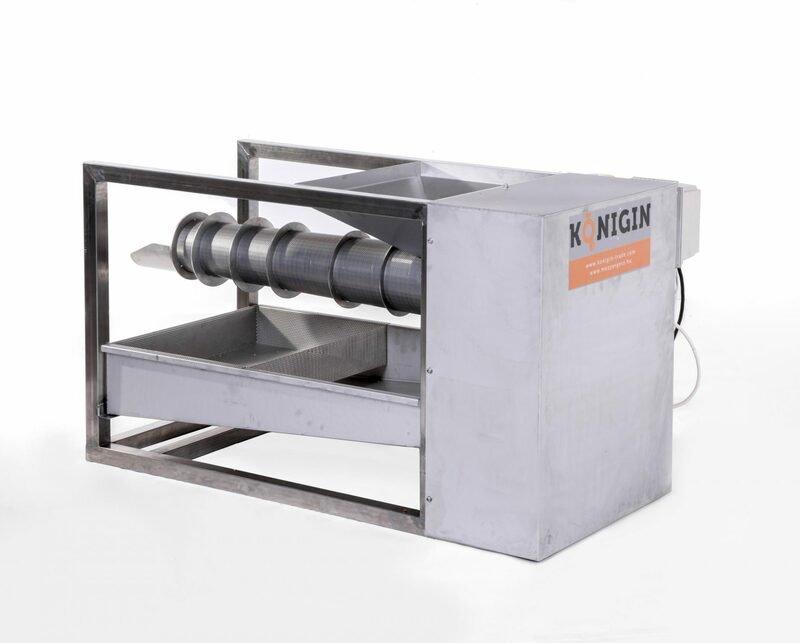 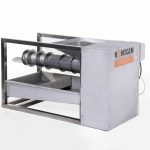 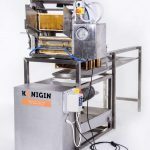 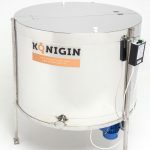 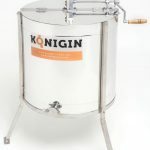 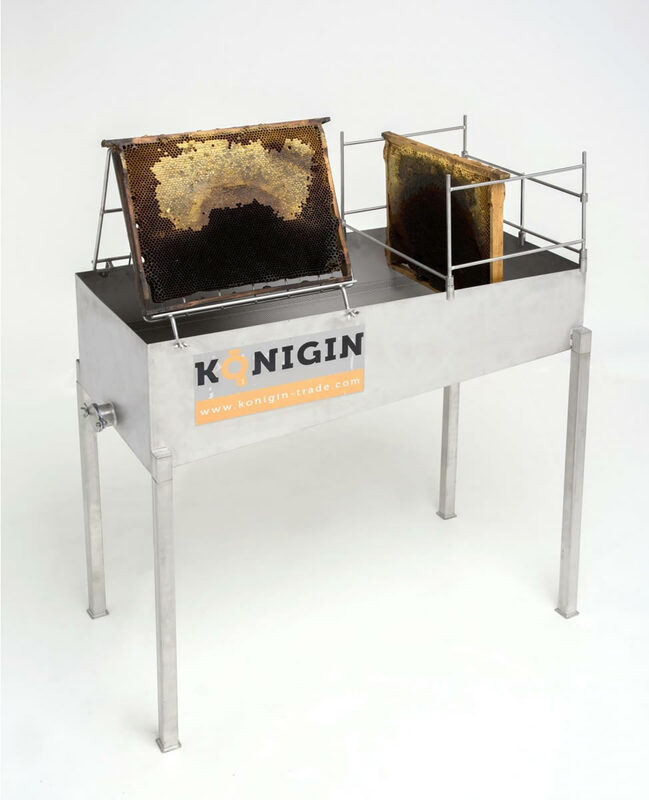 Konigin has been producing bee-keeping equipment for over 10 years. 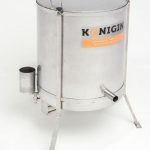 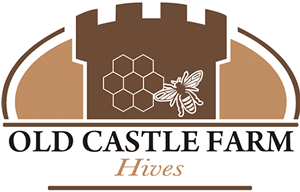 Relying on years of production experience and the advice of numerous bee-keeping professionals, they produce some of the highest quality machines in Central Europe. 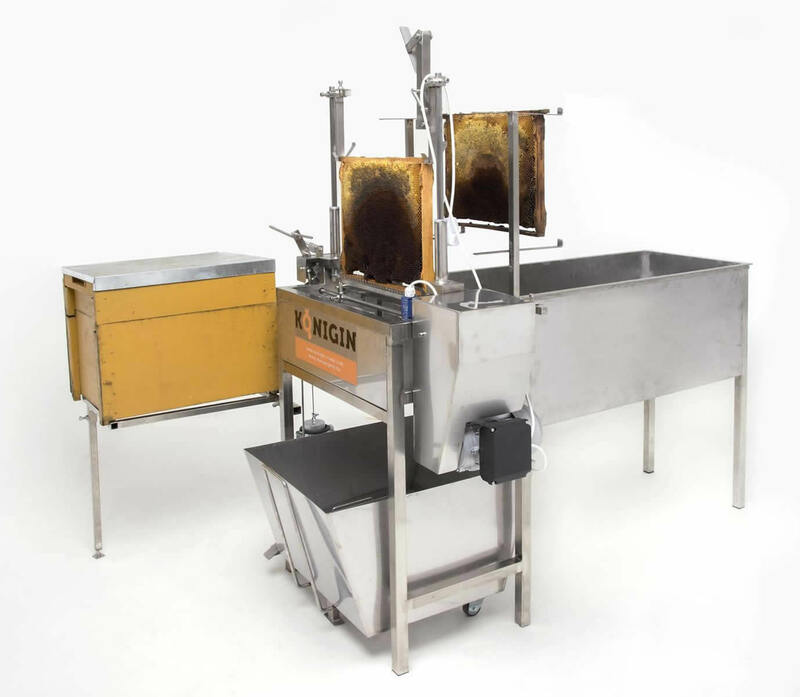 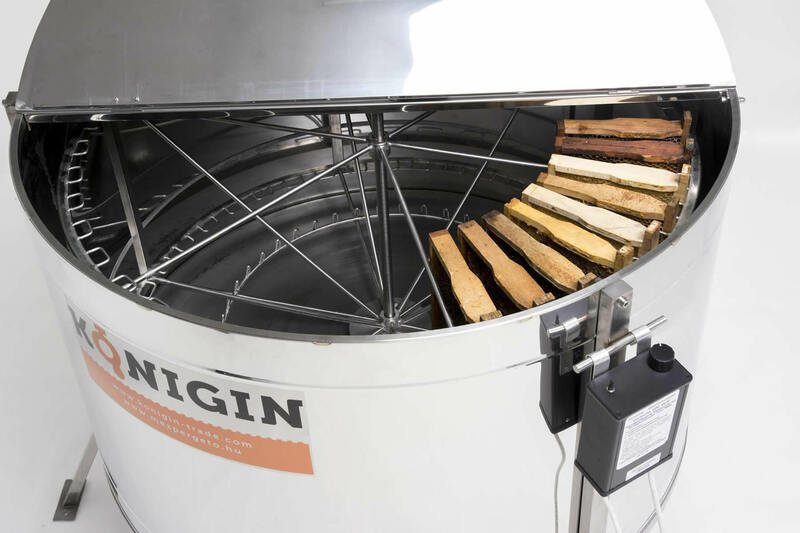 Their production philosophy is to create easy-to-use machines designed for durability to add joy to honey extraction! 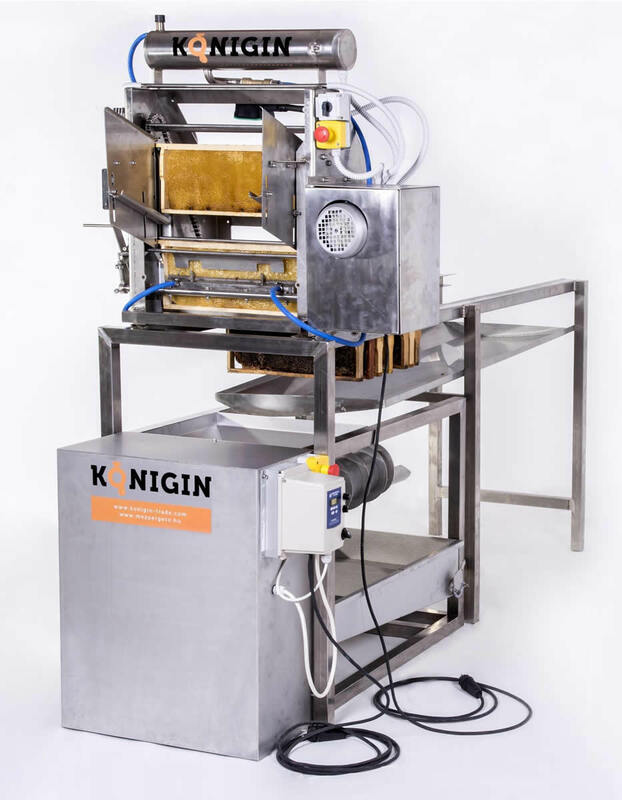 As a result of their continuous development they now offer our machines with a new look and fitted with electronics to assist ease-of-use. 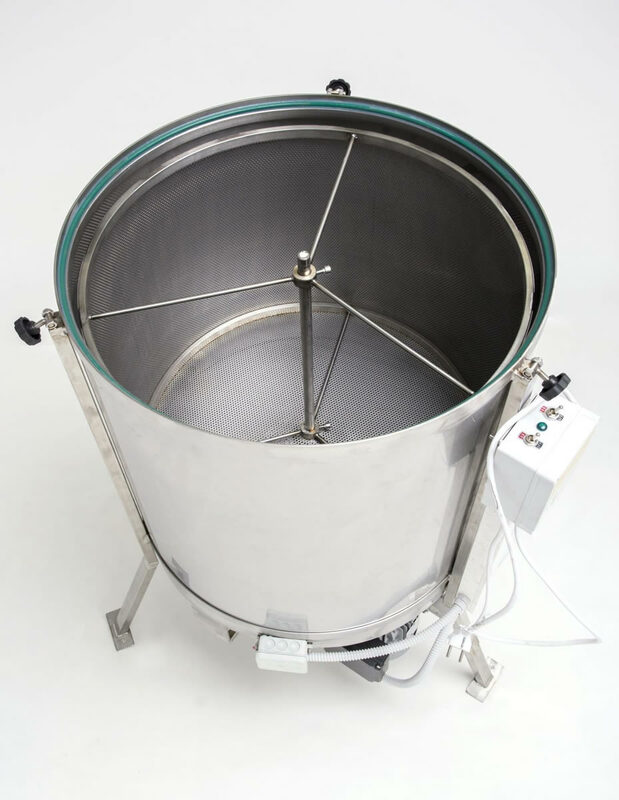 Durability is guaranteed by quality, acid-resistant raw materials certified for use in the food industry used in production and by mechanical solutions focused on simplicity but executed with precision.